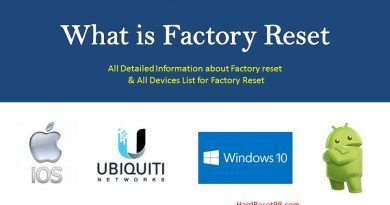 You must know some important things before hard reset or wipe data or factory reset your mobile. If you don’t know about these things, You may lose your data and hard reset not done properly. So please read carefully to to solve your problem. If you not charge your battery before hard reset or factory reset, you mobile may be turn off or switch off while hard reset process. 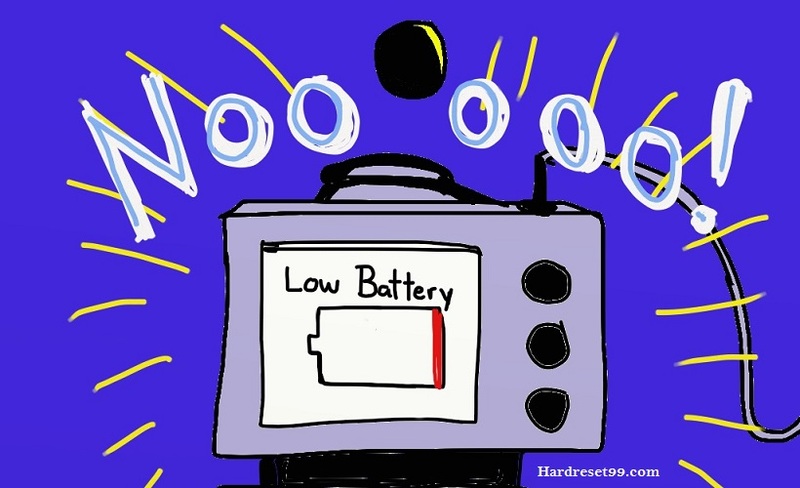 So you must charge your battery Before hard reset process. Hard reset method will wipe or remove all data in your Memory cards and sims in some cases. So you must remove SD card and Sims before hard reset or format. 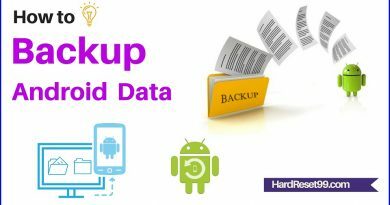 Why you need to backup all your data, because hard reset or restore remove all your data. 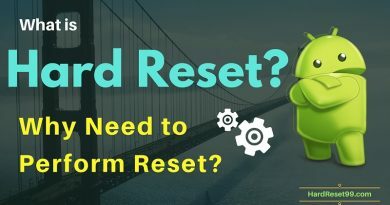 It is impossible to recover your data after hard reset or wipe data or format. So you must backup all your mobile data before hard reset.